Event Details This exhibition complements the the art of distilling and the art of ceramics, as they both hold reverence for tradition as well as innovation throughout their history (evolving simultaneously over time). It can be stated that alcohol has been the catalyst for generating dialog and collaborations of innumerable measure, just as innovations in ceramics are multi-faceted (with the seeds likely sewn through leisurely imbibing). 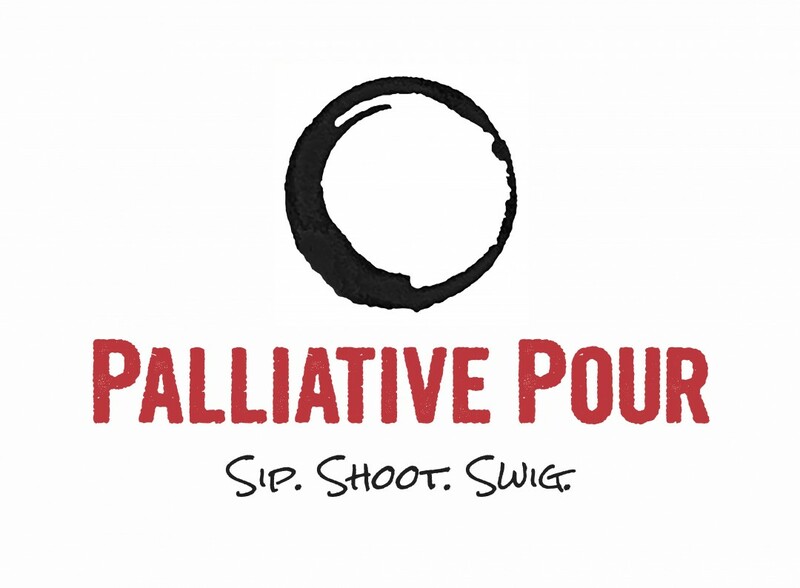 Curated by Bethany Benson and juried by Chris Gustin, Palliative Pour is a juried invitational exhibition featuring ceramic vessels related to spirit consumption. Event Address 1291 Spring Garden Ave. Reception Address 1291 Spring Garden Ave.